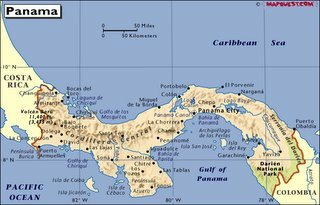 I’m leaving this morning for Panama City, Panama. I’ll be gone until Tuesday evening and I’m not sure there is internet access where I am staying so I probably won’t post again until Wednesday. The good news is when I get back we will only be 5 days away from the Super Bowl and I’m working on some pretty good preview stuff. So, I leave the blog in the hands of my faithful readers. Tell us about your blog. What is it about and why is it worth reading? Use this down time to advertise for your own blog in the comments section. I Said I Wanted Fries with That! Is Young Changing His Mind?